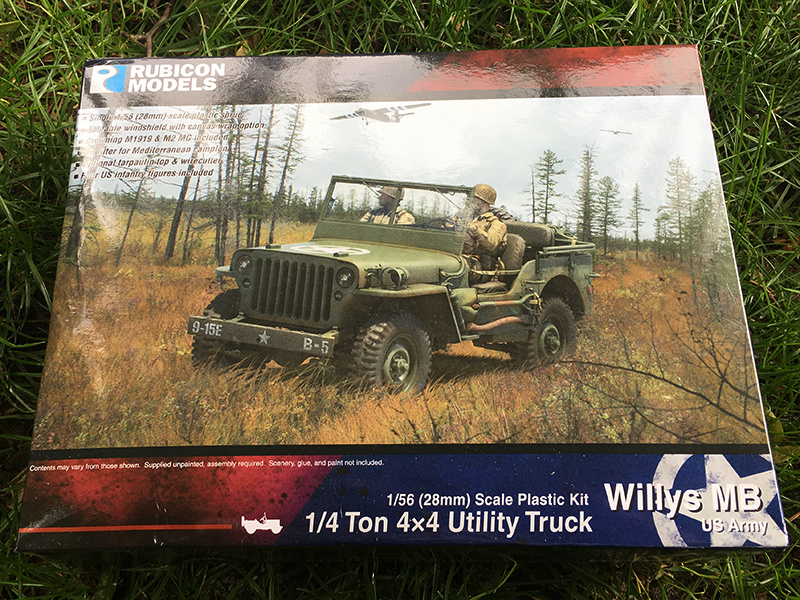 I first saw the Rubicon Willys Jeep kit on Facebook months ago and then saw them made up at Salute 2017. They looked really cool done out in different versions and colour schemes so I was keen to add them to my armies. There are two different boxed versions, the US and the Commonwealth. 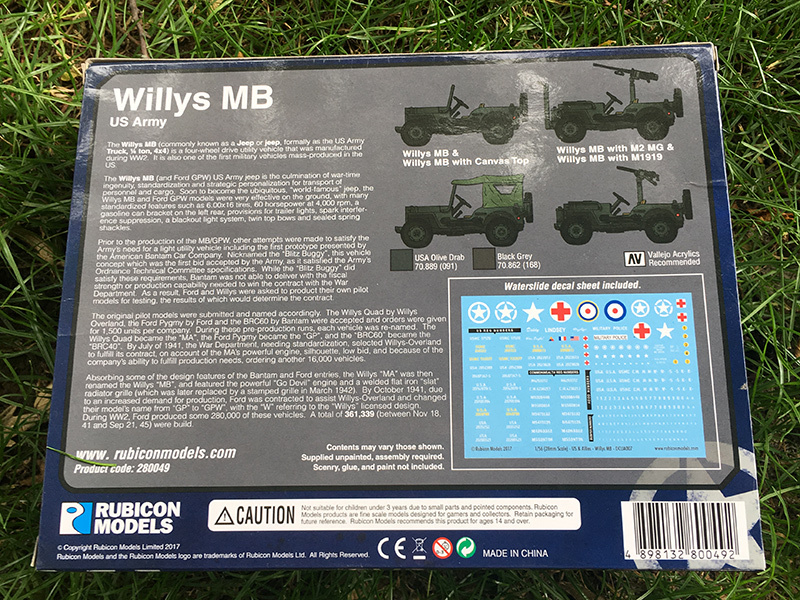 For my first kit I opted for the US version and will probably add it to my Airborne army. You can see what the kits is like in the video below.